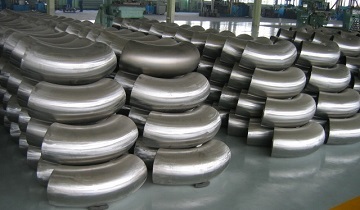 90° Long-Radius elbows, 12″ SCH80, MSS SP 75 WPHY 46. Drawing of MSS SP 75 Long Radius elbows 90° & 45°. 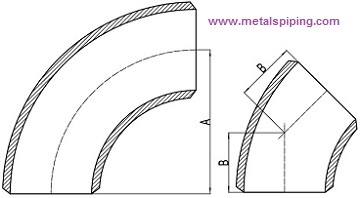 Dimensions of Long Radius Elbows, in.